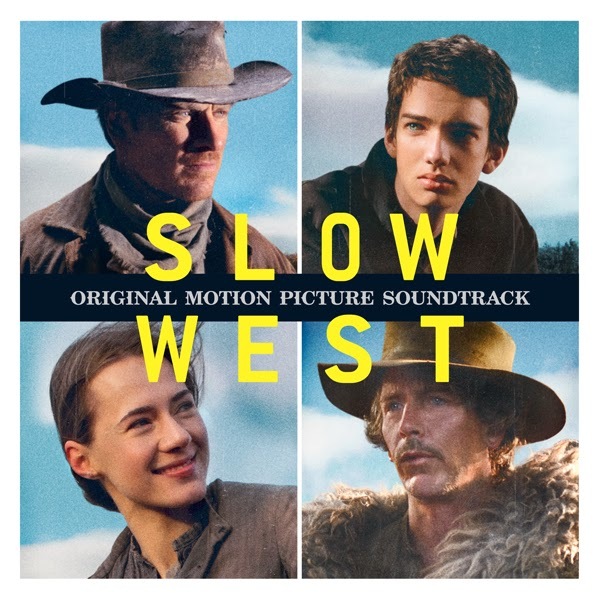 Lakeshore Records will release the SLOW WEST – Original Motion Picture Soundtrack digitally on May 19th and on CD June 23, 2015. The album features the film’s original score by Jed Kurzel (THE BABADOOK, MACBETH) and The Mess Hall band. 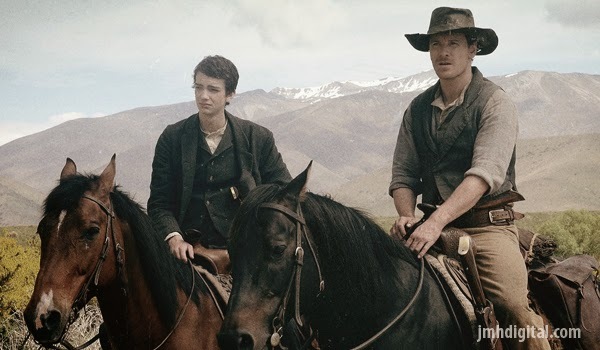 SLOW WEST earned the Grand Jury Prize in the World Cinema Dramatic strand at Sundance 2015. SLOW WEST is a western adventure set in late 19th Century Colorado, centered on a young man’s epic search for the love of his life. Michael Fassbender stars as Silas Selleck, a mysterious and inscrutable stranger acting as the paid protector to sixteen-year-old Scottish aristocrat Jay Cavendish (Kodi Smit-McPhee), who is on a reckless journey through the American Wild West. Jay has grown up in the Scottish Highlands with Rose Ross (Caren Pistorius), a humble farmer’s daughter. As they mature, friendship grows into something deeper for Jay. When her father (Rory McCann) has to flee to America after a tragedy, Rose is suddenly torn from Jay’s life. Heartbroken, Jay turns his back on his privileged life and sets off to find Rose and win her heart. A24 and DIRECTV present SLOW WEST exclusively available now on DIRECTV and in theaters and On Demand May 15, 2015. Lakeshore Records will release the SLOW WEST – Original Motion Picture Soundtrack digitally on May 12th and on CD June 23, 2015.